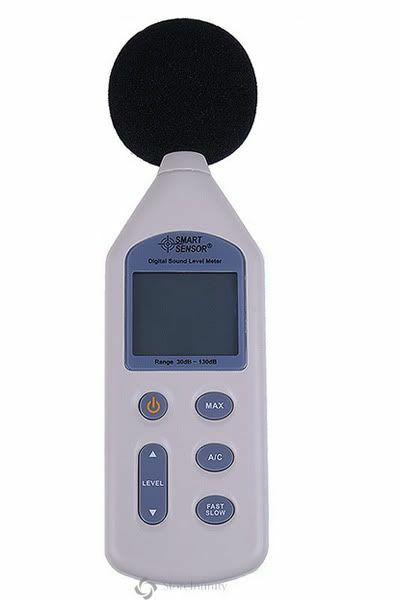 This digital Sound/Noise level meter is designed to meet the measurement requirement of safty noise engineers, health, and sound/noise quality control in various environments, such as airport, traffic road ,industrial, office, music studio, auditorium, stadium and concert. 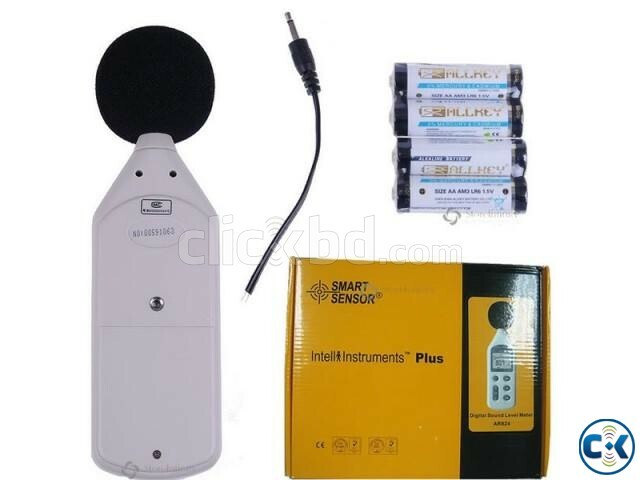 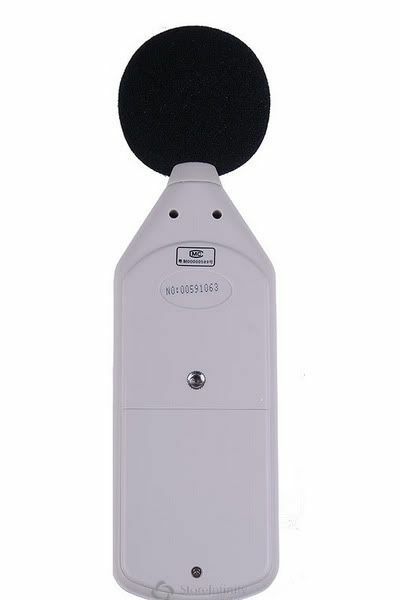 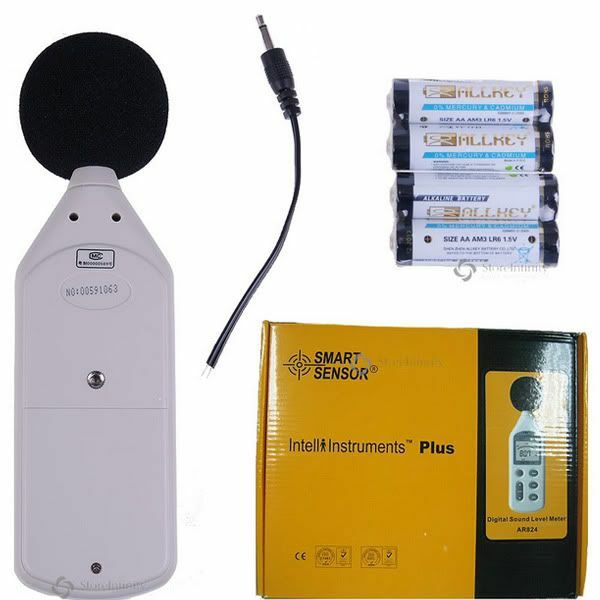 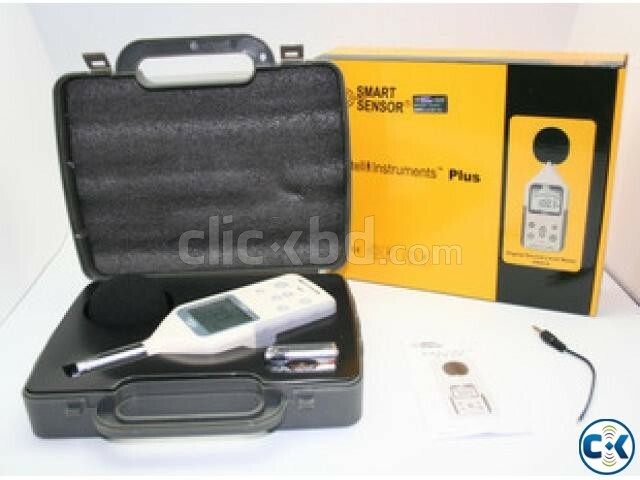 This digital sound meter is compact, tough and easy to handle owing to its construction. 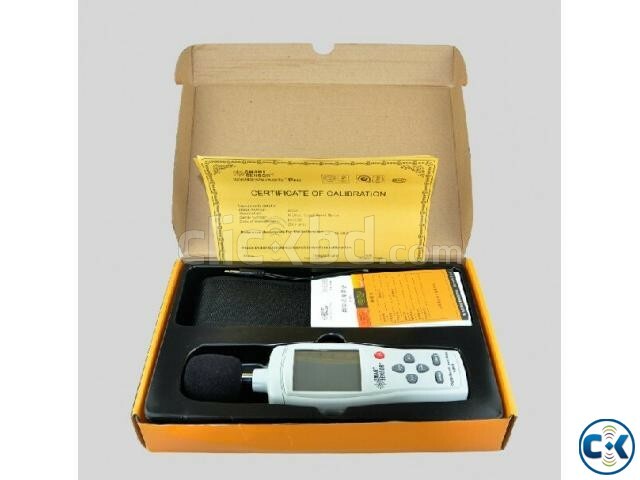 This meter is shipped fully tested and calibrated and with prope use will provide years of reliable service.